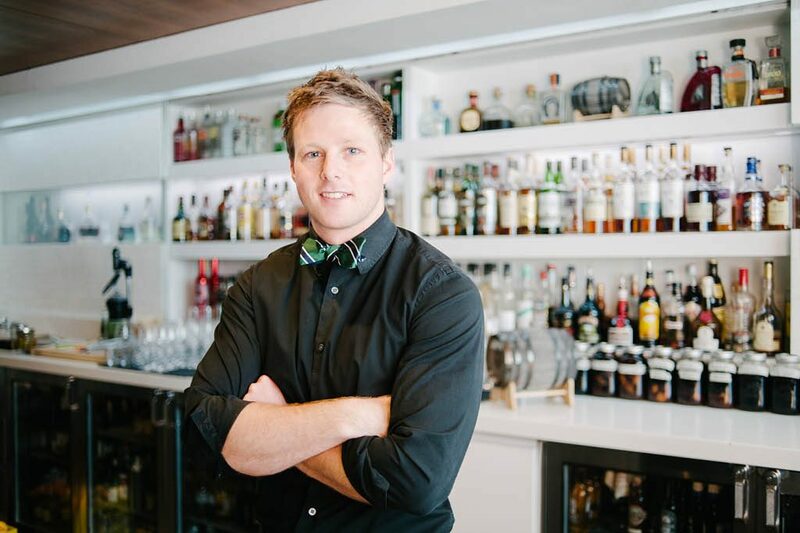 Each year, we recognize the best bartenders and sommeliers Vancouver has to offer in our Restaurant Awards. Of course, talent doesn’t always stay in the same restaurant (or even in Vancouver). Here is where you can find our recent winners working now—and order a glass of whatever they’re having.